Things this server does for free for members of the fife and drum corps community. Read the Terms Of Service first before talking to me. Contact the site administrator via kenb@fifedrum.org email to find out how to setup a web page account for fife and drum corps affiliated persons on this machine. 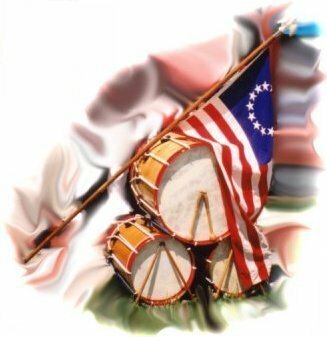 Please don't bother if you aren't fife and drum related, we don't have the resources for every special intertest group on the planet. Mailinglist: host your corps' contact list here! Use the mailman mailing list interface (web based) to register new members, track bounce messages and archive messages.